Esoteric Recordings’ imprint Cocteau Discs, dedicated to the work of BILL NELSON, are proud to announce the release of a deluxe 2 disc digi pack limited edition of the classic collection “Chance Encounters in the Garden of Lights”. 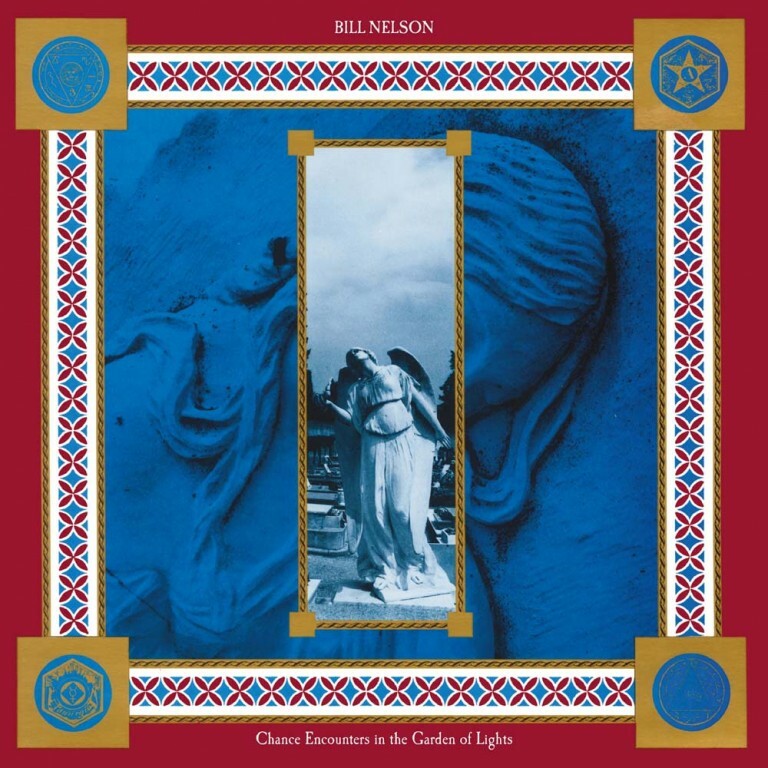 “Chance Encounters in the Garden of Lights” has now become a highly regarded collection of beautifully evocative ambient music in the prolific discography of Bill Nelson. Long out of print, this Cocteau Discs re-mastered limited edition presents this wonderful double album once again, restoring the original artwork in the collection in a deluxe digipack set.